Cosmo Kids Club is a fully supervised facility just for the kids of Arana, complete with X-boxes and iPads, games and movies. For children aged 3-12 years and out of nappies. Please note it is Club policy that minors are not permitted in the venue after 10pm. 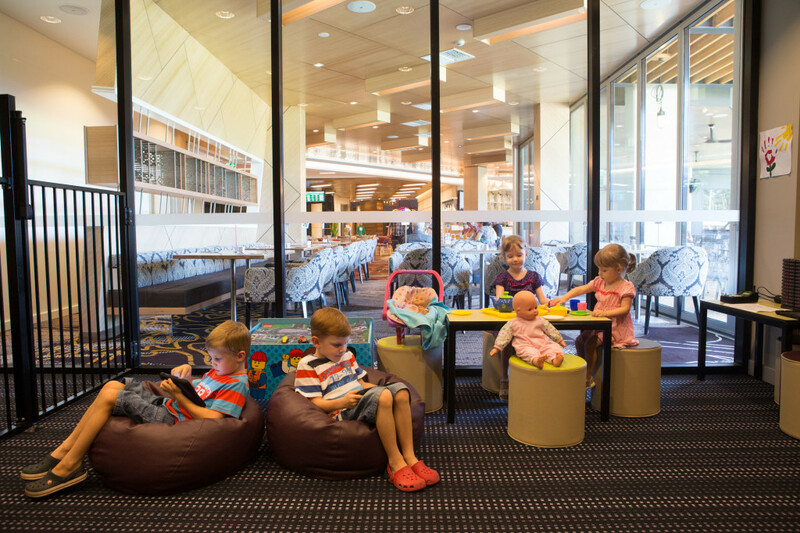 Membership is only $5.50 for the life of your child from 3-12 years (and out of nappies).